Our sisters love being involved in activities not only in the Greek Community, but all over campus! Almost 100% of our members are a part of at least one other organization on campus. 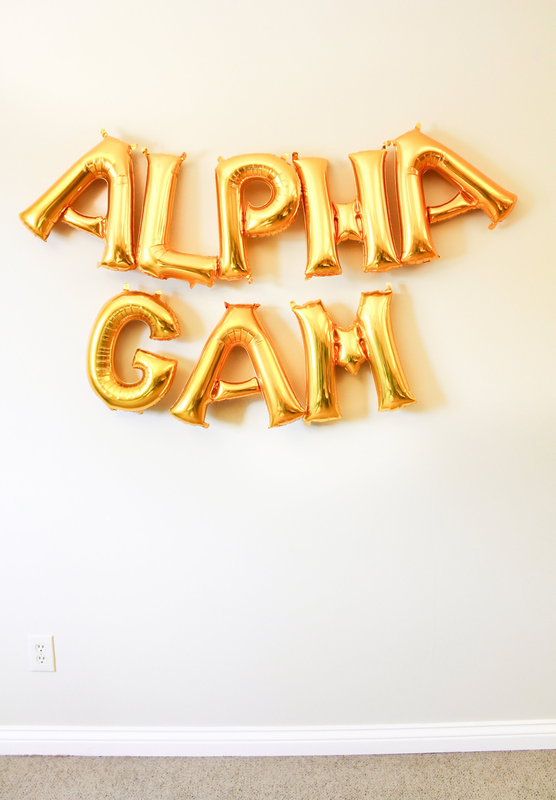 From honors societies to forestry club and everything in between, with our diverse sisterhood its likely you see an Alpha Gam wherever you go! We love performing in Greek Sing and the Theta Xi Variety Show, building floats for the Homecoming Parade, helping with Saluki Move In, and so much more! 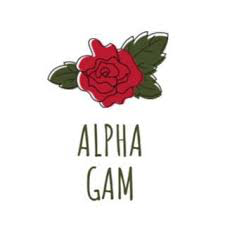 Through these activities we've had great opportunities to give back and to connect with students and other chapters across campus, all while making lifelong friends! Check out our 2015 and 2016 Theta Xi Variety Show performances!